All Delhi homes currently listed for sale in Delhi as of 04/19/2019 are shown below. You can change the search criteria at any time by pressing the 'Change Search' button below. If you have any questions or you would like more information about any Delhi homes for sale or other Delhi real estate, please contact us and one of our knowledgeable Delhi REALTORS® would be pleased to assist you. "9.8 Acres with a 4bd/2ba, 1760 sq.ft. 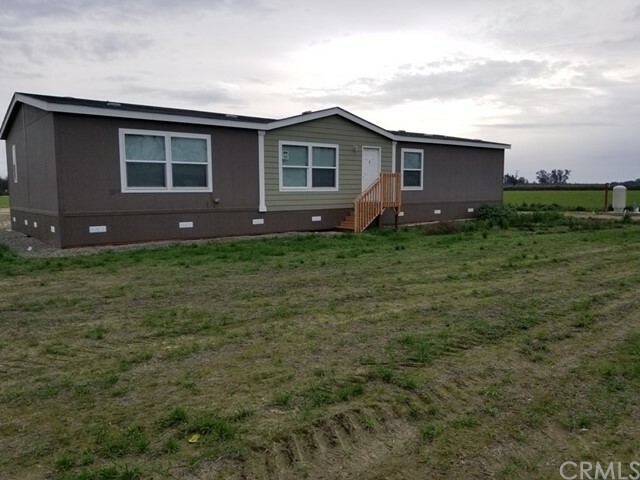 Creekside Manor Manufactured Home. Sandy soil planted in winter folage. TID water. House installed in 2018 never been lived in. New domestic well, new septic, new power. Long and ample road base driveway. Ready for the new owner." 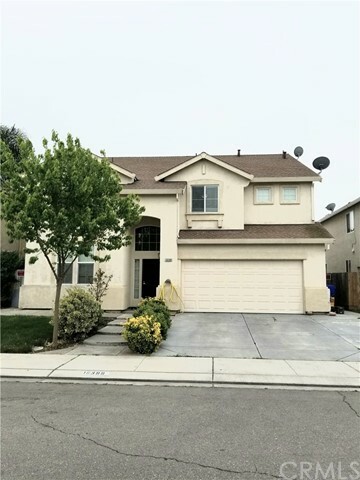 "Lovely 5 bedroom 3 bath home complete with loft, downstairs bedroom with Jack and Jill bath, finished garage with built-in custom cabinets and a kitchenette, family room and living room, with custom built-ins throughout the home. Extra large back yard complete with a beautiful custom Gazebo style built-in outdoor living space with power, lighting and 5 electrical outlets. Quiet peaceful neighborhood near schools. 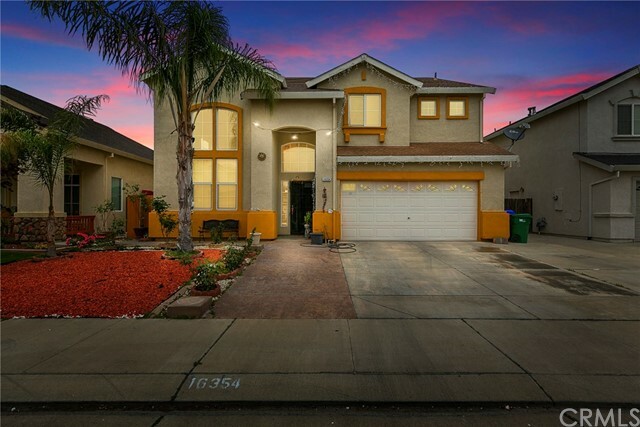 This home is a must see!!!!" "Gorgeous open floor plan with downstairs bedroom and downstairs full bath! Large loft for office or kids area. Master retreat room for private office or hobby area. Large low maintenance backyard. New gas stove 2018. New microwave 2018. Shed and security cameras stay. Quiet neighborhood. Garage kitchen for gatherings! Come by and take a look!!"